Eagle Board Shorts Midas - SALE! Home > Apparel > Board Shorts > Eagle Board Shorts Midas - SALE! 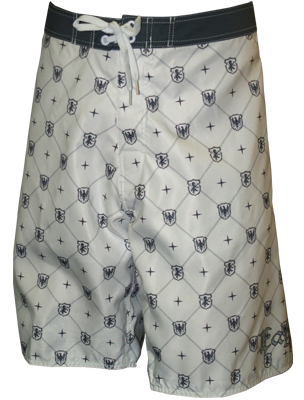 Eagle Board Shorts - color white/grey accents and logos.